This film is not about four score and seven years ago. It is not about the Battle of Gettysburg. It doesn’t depict the story of the Great President Abrham Lincoln. What it is, a fantastic superhero movie that gets the audience involved and kind of makes you choose sides between the beloved Captain America and the iconic Iron Man. Are you prepared for Civil War? The Russo Brothers are at it again in another Marvel Cinematic depiction of the great Steve Rogers. The movie is centered around Steve and his long-lasting friendship with Mr. Bucky Barnes, The Winter Solider. Bucky has been brain washed by the arch enemy to Captain America, Hydra, and is thus forced to do things he normally would not do. Cap is determined to help Bucky clear his name and be the good person he grew up with. A new initiative is established to put the reins on the Avengers and make them accountable for their body counts. This is the beginning of the division between the two sides as Cap refuses to sign the order and Mr. Stark is insistent everything will be OK and they should all agree to it. These talks separate the once united team and begin driving a wedge between them. A few explosions later Bucky is being hunted with the intent to take him into custody. He is eventually captured after a great car/motorcycle chase scene filled with explosions and some of the 1st glimpses of Black Panther in action. Bucky is taken to a facility where, unbenounced to the Avengers, the main enemy of the entire film reads the Hydra words to Bucky which activate his “COLD BLOODED” killer instinct and turns him back into their Winter Soldier. 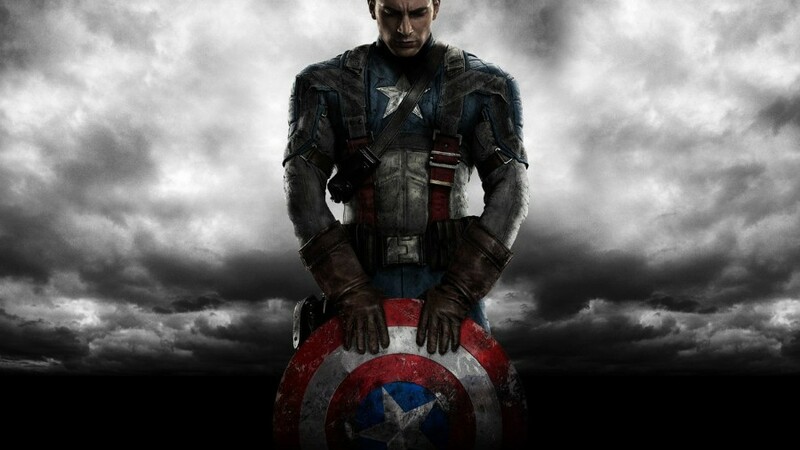 Cap risks it all with the Avengers to capture Bucky and then eliminate the “other” Winter Soldiers that were created. Iron Man finds out the truth about this and then assists Captain America and Bucky in this quest. The antagonistic doctor then reveals to Iron Man that the Winter Solider killed his parents and then, as you can assume, Tony goes bazerk and they have a knock down drag out fight separating the team once again. 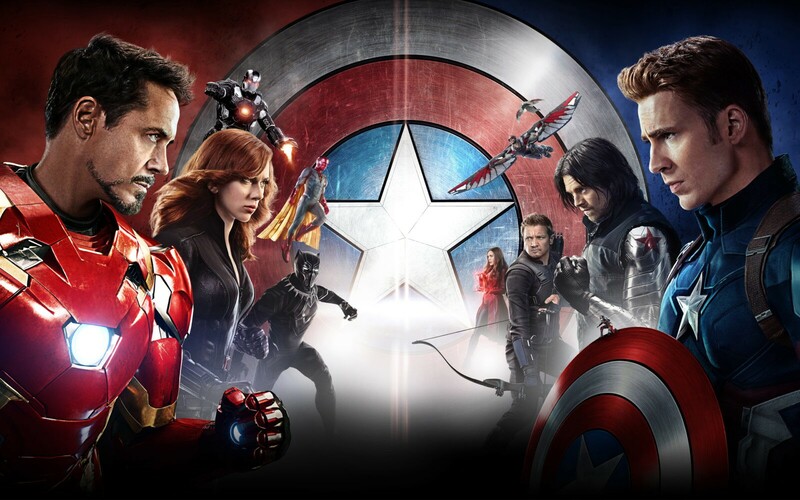 I recommend Captain America: Civil War to all fans of the super hero world. I mimic the Times magazine, it is “one of the greatest superhero movies of all time.” You will see the likes of the new and improved Spider-Man, thanks to Tony, Black Panther, Ant-Man, and the Avenger team.